More details about the upcoming Uncharted game. 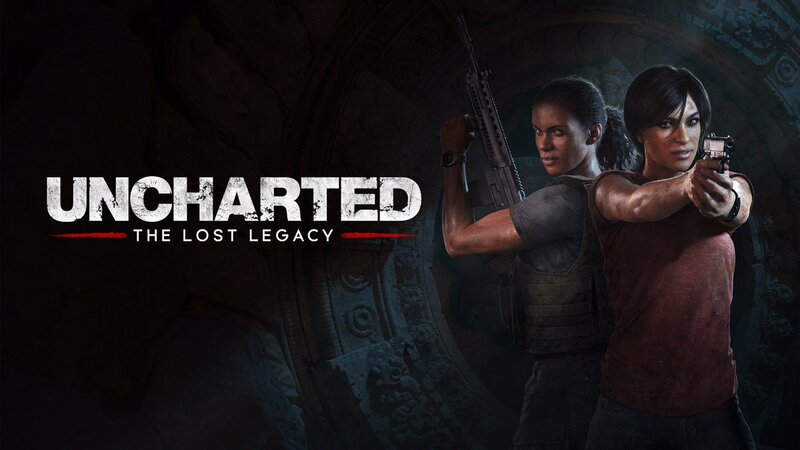 Sony kicked off proceedings at their E3 with another live orchestra, this time an Indian themed one, one that segued right into a new trailer for Uncharted: The Lost Legacy. The upcoming Uncharted game is now a full fledged, standalone release, and is planned to be the final Uncharted game. Today, we got to see just what that will entail. The expansion will focus on Chloe and Nadine, as announced before, as they try to hunt down a treasure. The game will be set in India (or some part around India), and it looks to have a full fledged Uncharted story, with all the flair that comes with the territory. You can check out the new trailer for the game for yourself below. Stay tuned for more coverage from Sony’s conference, where games are being shown off faster than we can keep up, and let us know what you think in the comments section below.